The Clement MXP is designed to be Clement’s “all-conditions” tires; a step between the mud-loving PDX and the speed-loving LAS. 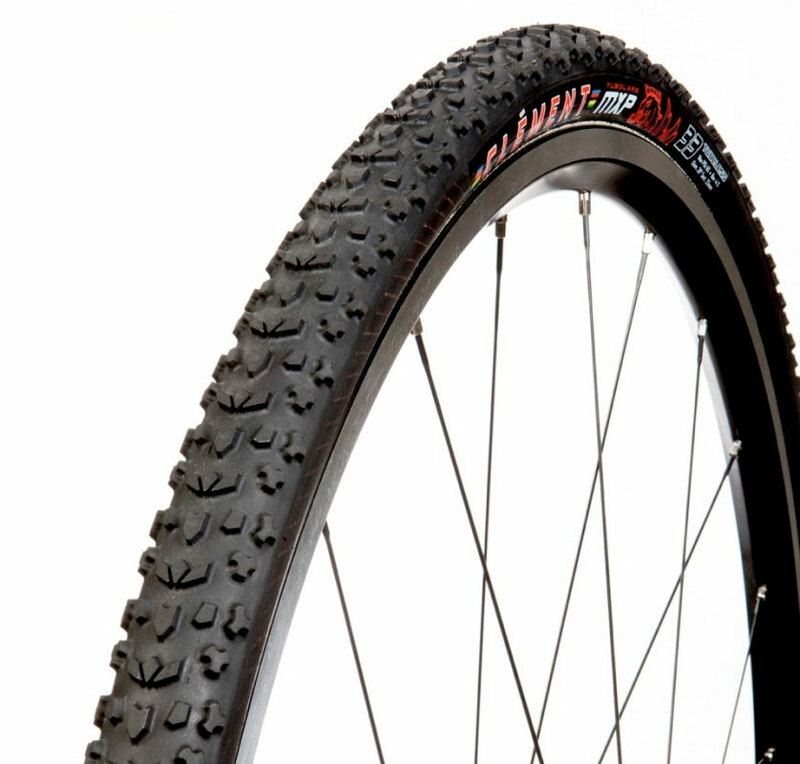 The MXP is designed on a tubeless tubular platform, reducing weight and virtually eliminating pinch-flats. The MXP features the same supple casings found on the PDX and LAS. Available in 33 mm width only.